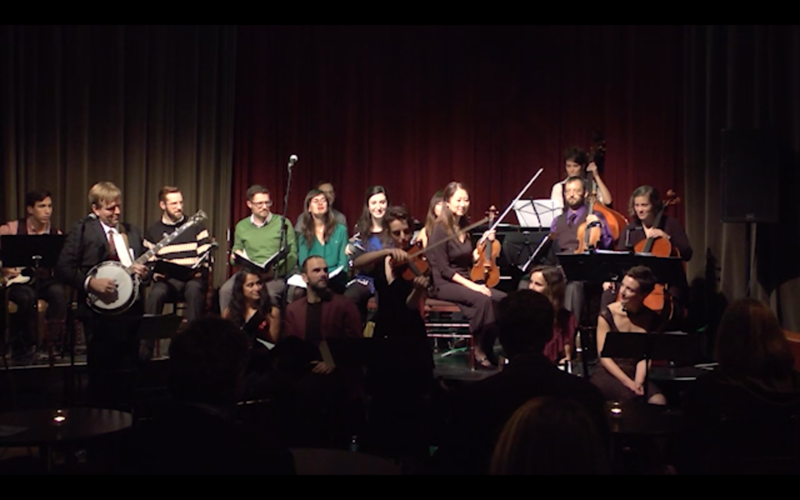 The show has been workshopped and performed a number of times, so there are many people who have contributed to it, including Andrea Ludwig, Patricia O’Callaghan, Miranda Mulholland, Alex Samaras, Suba Sankaran, John Millard, Anna Atkinson, Zorana Sadiq, Michelle DeBoer, Will Reid, Lucas Marchand, Larissa Koniuk, Cindy Won, Michael Follert and Hailey Gillis on vocals, and Aisslinn Nosky, Kathleen Kajioka, Sharon Lee, Carol Fujino, Boris Kupesic, Alex McLeod, Kerri McGonigle, Samantha McClellan, Matthew Fong, Joe Sorbara, Ken Aldcroft, Richard Lam and Kris Maddigan. It was developed during my residency at Soulpepper Theatre, and would never have happened without that really wonderful support. You are currently reading NOW Magazine praises 21C Dido and Aeneas at Gregory Oh.